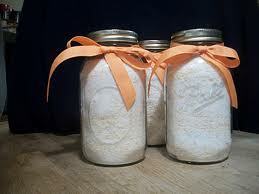 If you are conscious about what is in your laundry soap, or you want to save money consider making you own. 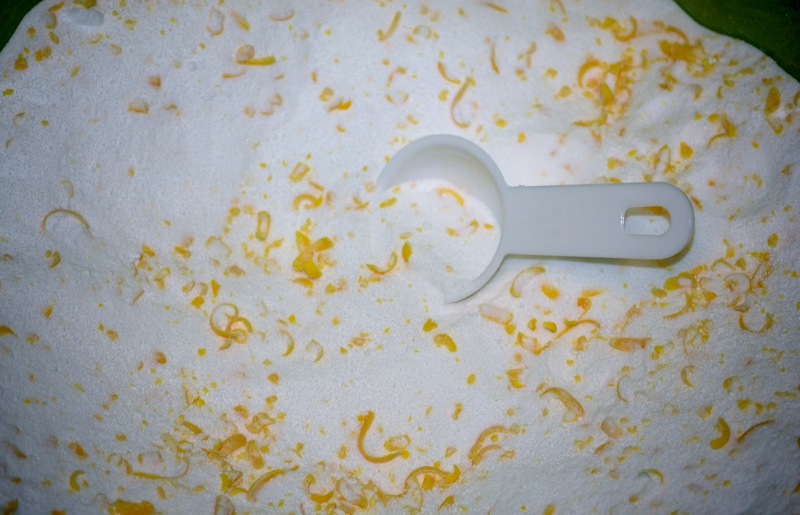 It’s really easy and at a fraction of the cost your homemade laundry soap will last you much longer! There are many variations of this recipe all over the internet. What works well for us with our HE washer and also cloth diapering family is 1 box of each of the above and 1 1/2 bars of castile soap grated. We also add a few drops of essential oils for fragrance. It’s easy to whip up, and you only need to use about 2 tablespoons per load. So most households will find this lasting months! Even for our family of 6 this lasts us months! Talk about clothes smelling clean! For all you Gain huggers- there is a soap friendly “GAIN” fragrance floating around online that you can add to your soap powder or dryer ball or “dryer rag” so you don’t have to sacrifice your “sniff sniff hooray” scent. Now you can save money and go greener with a healthier and cleaner alternative to commercial laundry soaps.